Log on to Mashery Dashboard. By default, the SUMMARY tab is displayed. 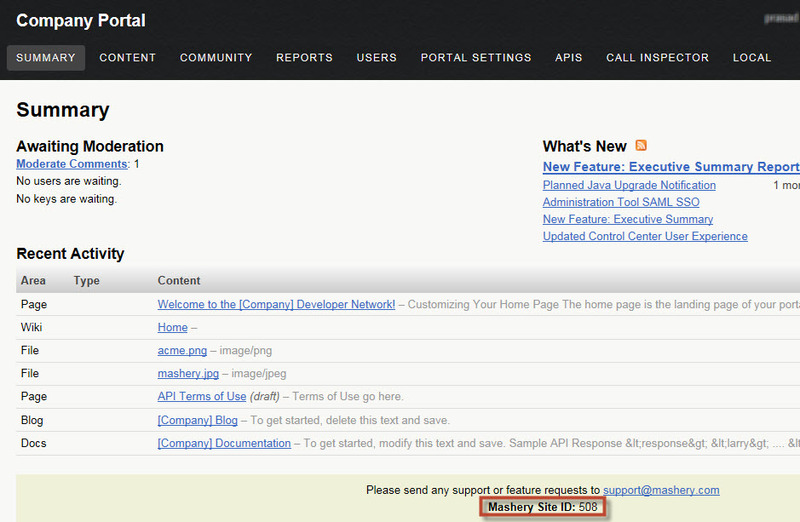 Mashery Site ID is displayed at the bottom of the page. By default, the SUMMARY page is displayed. 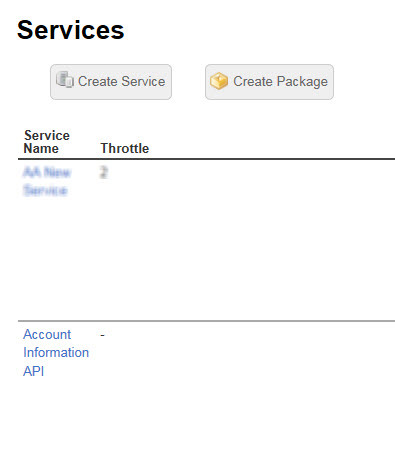 By default, the Services page is displayed. In the Service Name column, click the service name for which you want the service key. 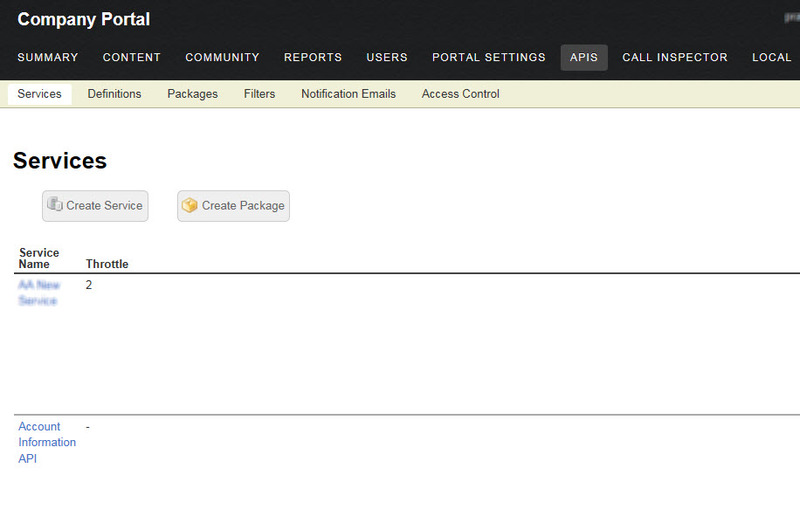 The API Settings page is displayed. On the Overview tab, Mashery Service ID is the service key.